Whether you need legal support, representation, training or assistance with employment, HR or insurance, our employment law solicitors can help businesses and individuals alike. 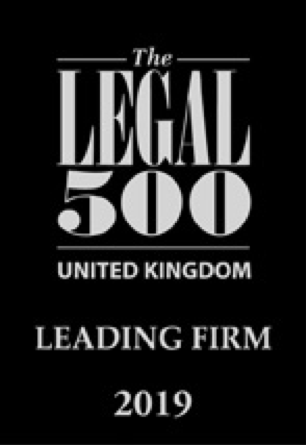 With offices in London and Nottingham, Premier Legal cover the UK. Legal support & representation for businesses & individuals. 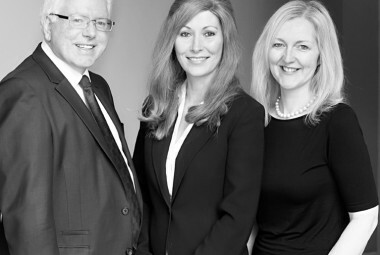 We are employment law solicitors and human resources specialists. All employers, no matter how large or small, will require a certain amount of employment law and human resources support from time to time. Your staff, and even prospective staff, benefit from an extensive array of employment rights and protection. We provide employment law and human resources support, tailored to your specific requirements. Whether you are simply looking for a review of your existing employment contracts and policies or require a greater level of ongoing support, we can assist you. We offer a free initial consultation on site or at our offices to discuss your requirements and to get to know you and your business. We recognise that all clients are unique and we do not offer a “one size fits all” service or product. Contracts of employment and policies, for instance, will be drafted so as to apply to your business and will take into account your particular requirements. We do not provide generic documents. Some clients prefer to instruct us on an ad hoc basis as and when the need arises whilst others prefer the comfort and certainty of an annual retainer package for a fixed fee, either with or without Employers Protection Insurance. We will advise you of the different options and tailor our services to meet your requirements. On our website you can find all the information you’ll need relating to legal support & representation, together with guidance notes on a range of topics. The assistance we can offer your business covers all aspects of legal support, representation, training and employment services to give you complete peace of mind and security knowing that we are on hand to advise and deal with your legal issues. • Nationwide Coverage – Please call on 0207 408 9427 or 0115 856 1625 or use the feedback form below. Face to face meetings or virtual meetings are available where required. 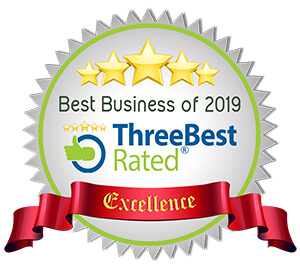 • We have over 20 years’ experience of advising on employment law and employment matters and you can therefore be assured of the highest standards of expertise and service. Please contact us using the form below or call us on 0207 408 9427 or 0115 856 1625 for an immediate response.